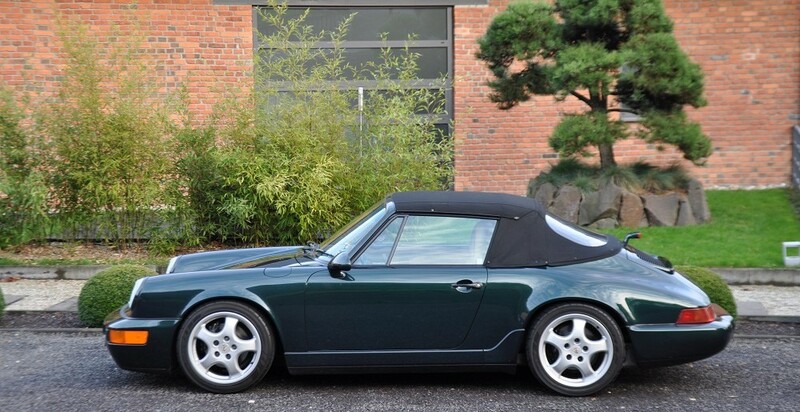 Shortly after the presentation of the new model 964, Porsche introduced the cabriolet version in October 1989 to the public. 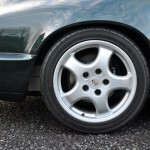 This very nice Porsche is a manual N-Series model (1992). 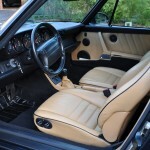 Being a C2 Cabriolet the car has rear wheel drive which adds sportiness to the car’s character. 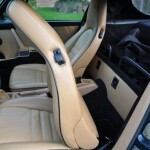 The color combination “tannengrün metallic” with beige leather interior is unique but is the specification ex factory. This cabriolet has all the nice extras, including AC, power windows, full electric seats,17 inch rims in CUP design and more. A special feature is the luggage compartment with 2 lockable boxes instead of the usual back seats. The car was delivered to Canada, is in superb condition and absolute accident free. The overall mileage is 96.000 km and the service book is almost fully stamped. The fabric of the roof has been renewed some years ago and is in as new condition.